Is SAB Membership right for your business? St Albans Businesses has had incredible success and rapid growth since it’s organic arrival in 2012. And, most of all, we’ve built a fantastic business community where firm business and friendships have been formed! – Ooh and we have a BAFTA nomination too (just thought we’d throw that one in there!). We are the central place for all things business in St Albans and the surrounding area. Interested for your business to be part of it? Do you run a business in St Albans or the surrounding area? You may want to build relationships with people and businesses here? You may want people to know about you and your business? The kind of customers you are looking for? So that you are not your only “salesforce”? So that other people are connecting you, recommending you and introducing you to potential clients? Don’t forget that it’s not right for everyone though! You want to share your expertise, to bring your personality and experience to the table – SAB is a team thang after all! You can see yourself getting a massive return on your membership, both financially and personally. You can see that by becoming part of the SAB Team, you will find you get more freedom in your business as you will build relationships with people you can delegate to, your fellow SABs become your salesforce and you have tons of business brains to pick! Then SAB membership is definitely for you. Still interested for your business? 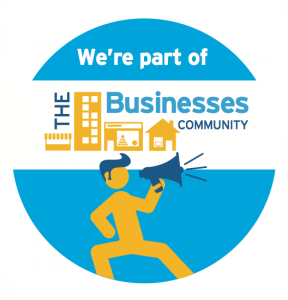 Your business must cover St Albans in order for your business to become a member. 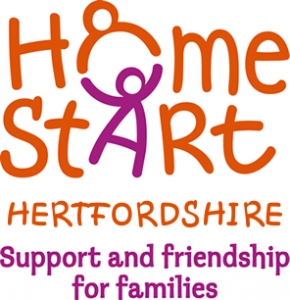 And – £5 of your membership money goes to SAB’s chosen charity, Home-Start Hertfordshire – woo hoo!